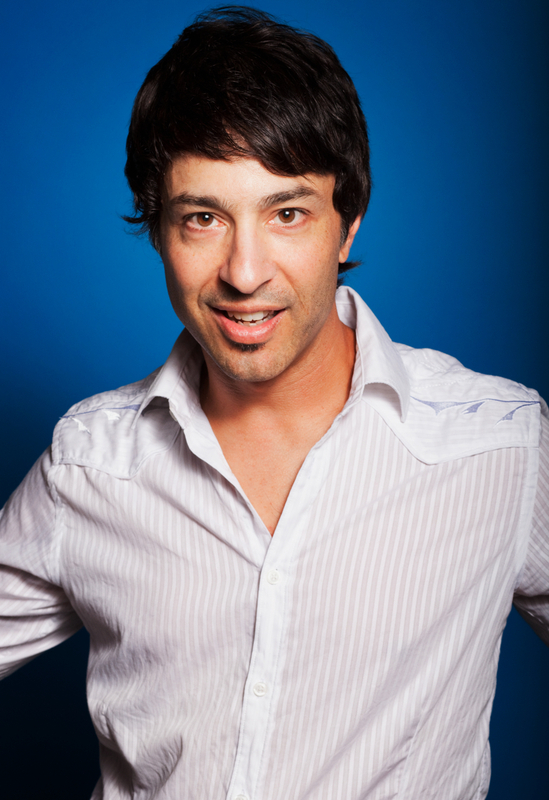 Who doesn't love Arj Barker? 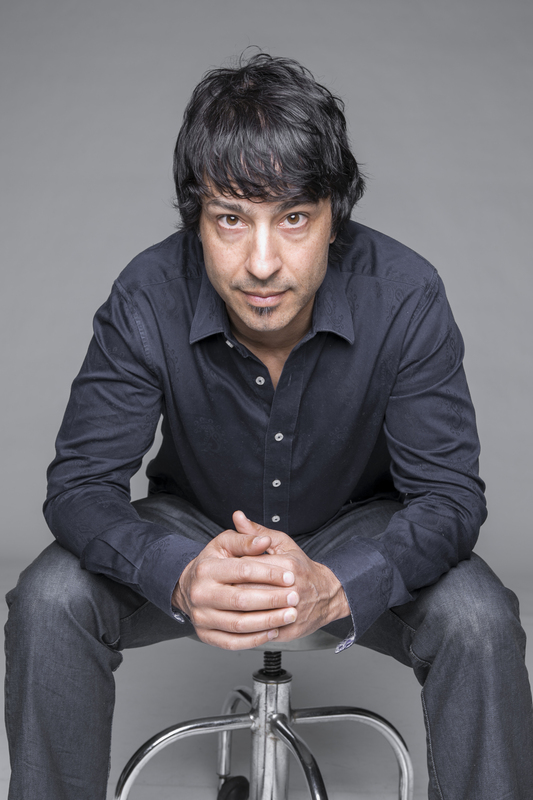 Arj Barker is Australia’s adopted son of comedy. He is a regular on Australian T.V. screens with appearances on every major T.V. show. From playing Dave on the hit show Flight of the Concords, to ‘The Project’, ‘Just For Laughs’ and everything in between. Arj has a worldwide following, as a stand­up he won the coveted Perrier Best Newcomer Award at the Edinburgh Fringe Festival, and has performed regular sell out seasons at the Adelaide Fringe Festival and Melbourne International Comedy Festival. He now tours Australia and New Zealand on a regular basis attracting sold out audiences at the largest theatres in the country. He has also performed in Holland, Sweden, Norway, USA, Canada, England, Scotland, Ireland, South Africa, Singapore, Malaysia and New Zealand. Watch Arj Barker right now.